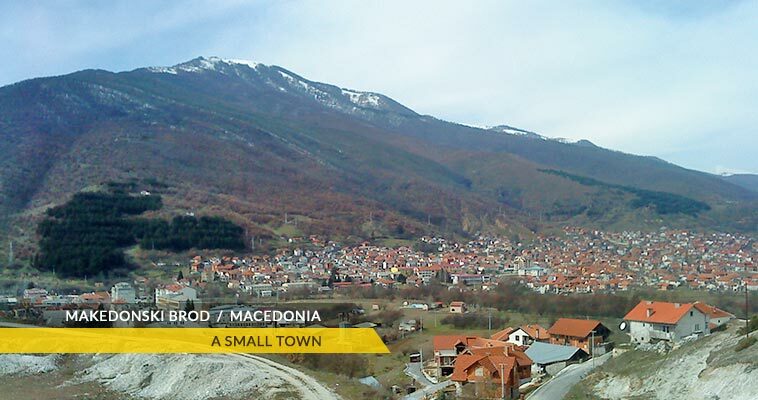 Makedonski Brod is one of the smallest towns in Macedonia. 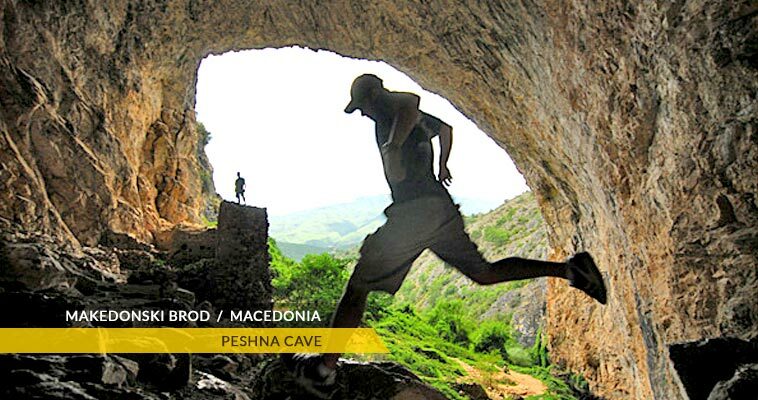 Makedonski Brod is located in the region of Porece. It's the seat of the Makedonski Brod municipality. According to the 2002 census, the Makedonski Brod had 3,740 inhabitants. Makedonski Brod lies on the banks of the upper region of the river Treska, on an altitude of 550 meters above the sea level, on the south-eastern part of Suva Gora, western Karadzica and south-western Dautica mountains. The name Brod is believed to derive from its location, because at first there was a bridge built on the location of the town, that used to connect the road for Prilep and Kicevo. Among the people it has been known as Brod. Later during the time of Yugoslavia (due to many places with the same name, Brod) the suffix Makedonski was added. Makedonski Brod is located between Prilep (37 km) and Kicevo (25 km). Makedonski Brod lives from agriculture, cattle breeding and tobacco production. The largest factory for ammunition and coins was in the nearby village of Samokov (currently is being shut down). The climate in the Makedonski Brod or Porece area is mildy-continental, with cold and rainy winters and dry and warm summers. On the mountains the climate is mildy-mountanous, with very cold winters. The warmest month is july with an aproximate temperature of 25˚C, while the coldest month is december with an aproximate temperature of -15˚C. The extreme values of the temperatures have been recorded in August 41˚C and in January -27˚C.